To skip all of this nonsense and get info on my books, click here for Extraordinary: Light vs. Dark (YA fantasy), click here for Enlightened: Light vs. Dark (more YA fantasy) or click here for Moms are from Mars: a savory blend of memories, opinions, advice and ridiculousness (humor). My tried-and-true test. Is your mom a psycho, loser, cream puff, or just plain weird? Inquiring minds want to know! The 'very special episode' part of the site. Featuring real answers to real questions, it helps explain some of Mom's most perplexing behavior. Tell her how you REALLY feel. this is the perfect place to blow off steam. This has nothing to do with being a mom. It's just an obsession of mine. Click on the bunny if you share it. Of course, you can always contact me if you have any questions, suggestions, or deep thoughts. (I love hearing from you guys, even when you’re whiny.) 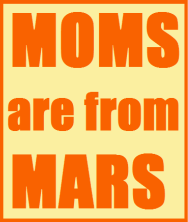 Plus there's the Moms are from Mars search engine below, if you're looking for a specific nuggets of wisdom. 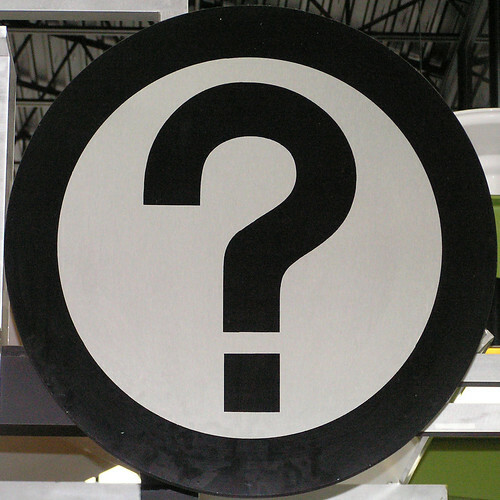 All photo links credited on individual pages, save the lovely Barbara Blillingsley, the question mark, and the not sign.